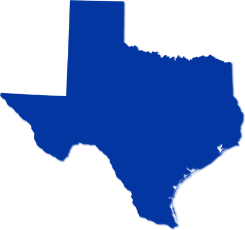 Located in Kyle, Texas, we serve the Austin, Round Rock and surrounding metropolitan areas with a large selection of New RVs and Used RVs at great prices. As an Austin RV dealer we know how much the community of Austin loves the great outdoors. We're committed to meeting your adventuring needs and providing you with the best RV to begin making memories in. In-stock RVs include Travel Trailers, Fifth Wheels and Toy Haulers from most of America's favorite brands. If you need help to find the perfect RV, Contact Us for personal assistance from one of the top RV dealers in TX.